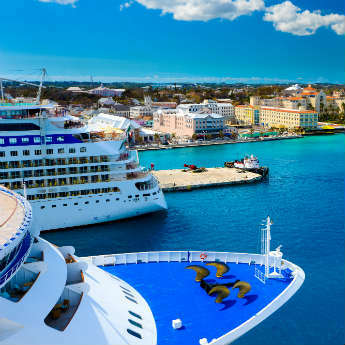 When planning a cruise holiday, the options can seem endless. There are so many routes, so many companies, so many different ships – where do you start? Luckily, there is a simple way to start to narrow it down! Nowadays most cruise liners focus on a particular range of activities of type of traveller, so once you’ve decided what kind of cruise you want, you’ll find your choices are quickly reduced to a manageable number! So, which liners are best for which type of cruiser? Disney cruises are mostly aimed at families with younger children – their most-loved characters can be seen wandering around deck, always available for photos! Disney’s cruise liners generally have themed play areas too, such as ‘Laugh Floor’ from Monster’s Inc. and ‘Andy’s Room’ from Toy Story. The Kid’s Clubs are loosely split by age group but are often held in the same space, so siblings or groups of friends don’t have to be separated. 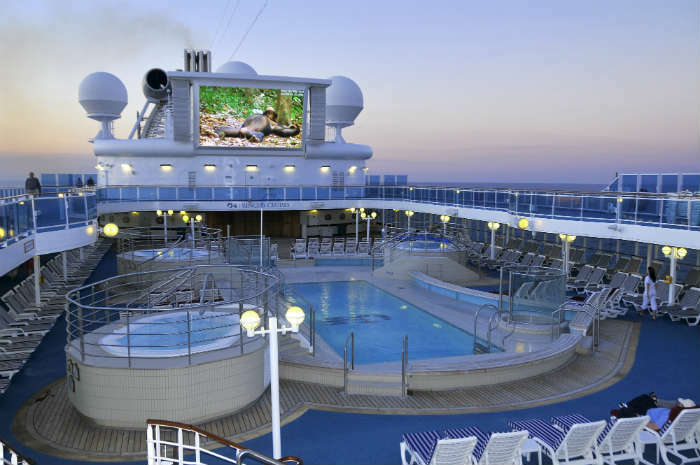 For older children, there’s Royal Caribbean! 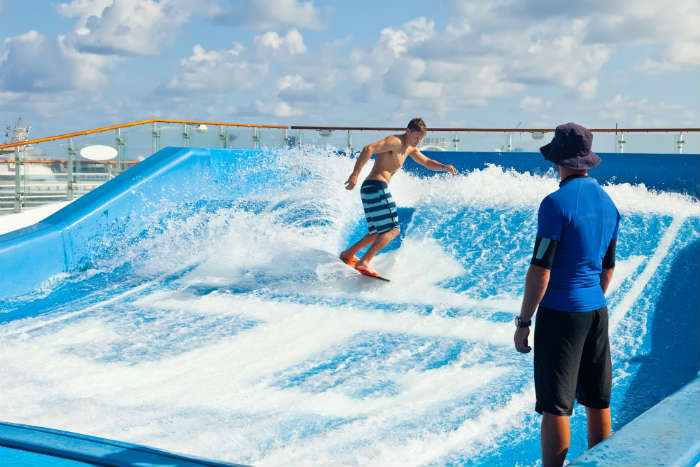 In recent years their liners have really stepped up their game in terms of adventure sports and high-octane activities; teenagers can now get involved in rock climbing, ice skating, zip lining and surfing to name a few. Kids also have their own ‘Adult-free’ zones, and parents can enjoy quiet evenings together while their teenagers attend the ship’s discos. Celebrity is a more sophisticated cruise liner; although families are welcome you will find that there are less children around so it’s perfect for couples who want a more adult-only experience. 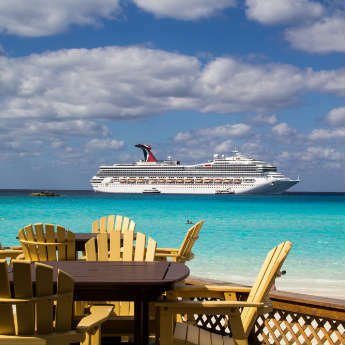 Activities are designed for two – wine bars, double pool loungers, even the dining rooms. Couples on a romantic getaway can enjoy suites with whirlpool baths, the luxurious AquaSpa, and picnic lawns on the top deck, and if you’re looking for privacy you’re in luck; most cabins have their own balconies. The cruise liner originally used for American TV show ‘The Love Boat’ is still one of the leaders in romantic cruising! Their activities for couples include private balcony dining, breakfast in bed, couples massages and chocolate tastings. However their standout romantic offering is their trademarked ‘Movies Under the Stars’, where guests can relax on comfortable chairs and watch a film on an outdoor big screen, complete with blankets and free popcorn. Fred Olsen cruises depart from UK ports, which means they appeal to those who don’t want to fly. Their cruise liners have a strong ‘British’ feel, with roast dinners, afternoon tea and formal evenings as standard. They cater particularly well for solo travellers; Fred Olsen liners have plenty of single cabins that are priced at a very reasonable rate, instead of passengers having to pay heavy single supplements for a double room. There’s also a lot of fixed dining, so you can sit with the same group every evening. Cunard puts a lot of pride in its preservation of cruising traditions. 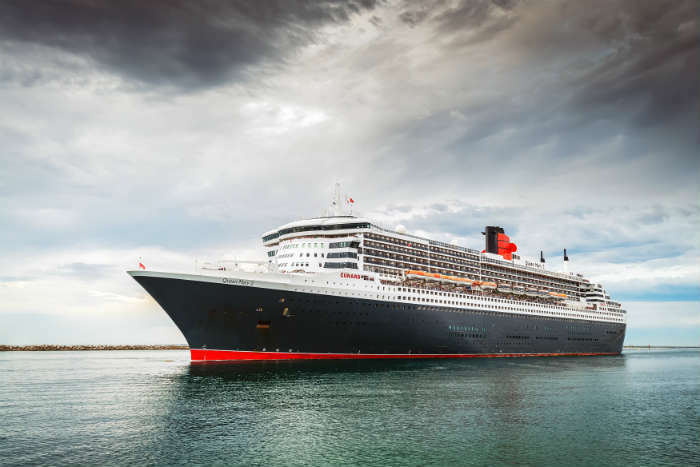 Their flagship liner, the opulent Queen Mary 2, is the only liner built for Cunard since 1969, and many of the activities have not changed since then. Older cruisers will love reliving their past cruising days at formal dress dinners, afternoon tea, evenings of ballroom dancing, and jazz nights. There are usually interesting speakers on board delivering talks, so be sure to check the schedule! Prices of Regent liners aren’t cheap, but the fares are all inclusive and you certainly get what you pay for. Fares usually include pre-cruise hotel stays, on-board activities, shore excursions, tips and all drinks, and every cabin is a suite with a balcony! While the upfront cost may be high, you at least get the comfort of knowing that you’re hardly going to spend any extra money while you’re on board. Silver Sea specialise in amazing customer service – the staff are trained to an incredibly high standard and have even been known to memorise passengers’ drink orders. 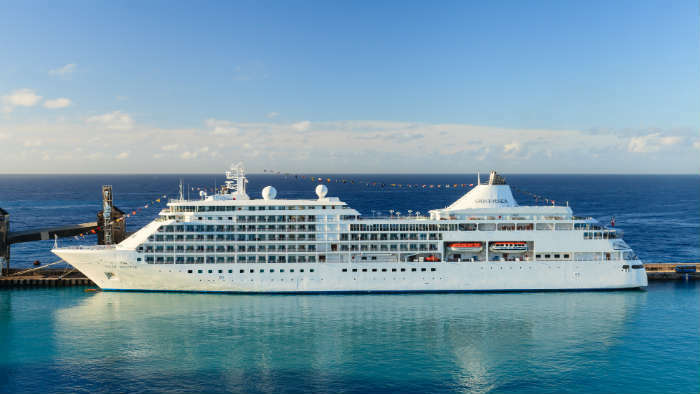 The Silver Spirit liner even has ocean view rooms that are staffed by personal butlers! The price includes drinks and tips, so you’ll never have to take your money to the bar, the dining options are varied and the food is world-class. Cruises are by default a fairly pricey way to travel, but Carnival does a great job of minimising costs for those who just want a cheap taster before they splash out on anything more ambitious. 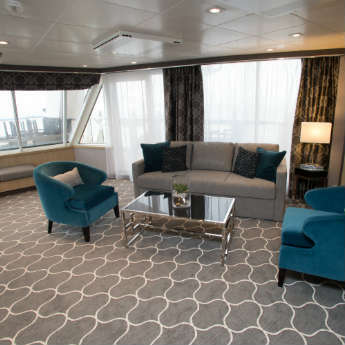 The cabins are basic and many of the routes are short – around 3-7 nights – but most facilities and activities are included in the price so those on a budget can still enjoy all the ship’s amenities without having to worry about the extra costs building up. So, have you found the cruise liner that’s right for your holiday? You can now get on to the fun part – choosing your destination!